Netflix announced today via press release (h/t The Futon Critic) that actor Blake Jenner (Glee, Everybody Wants Some!!) has joined the cast of the upcoming series What/If. Kelley and the streaming service have a multi-season plan for the series, which will take on an anthology format as each new season will tackle a different morality tale inspired by culturally relevant events and how the power of one decision can change lives so drastically. Jenner will play the character Sean. He’s joined by previously announced cast members Renée Zellweger and Jane Levy. Jenner was most recently seen in the heist film American Animals alongside Barry Keoghan and Evan Peters. 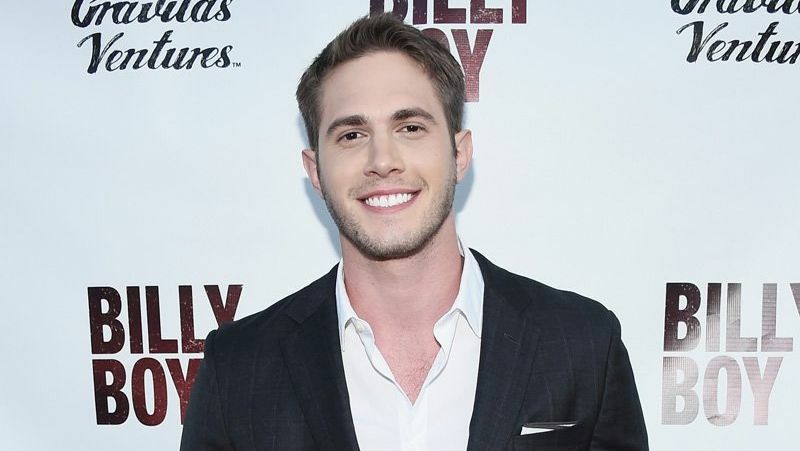 The post What/If: Blake Jenner Joins The Cast Of Netflix Thriller appeared first on ComingSoon.net.